This is the most recent information about Hoobastank that has been submitted to amIright. 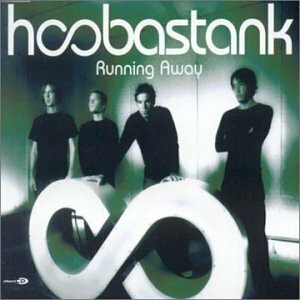 If we have more information about Hoobastank, then we provide a link to the section where it appears (the actual page whenever possible). Sounds like a made-up "redneck" word. (like the kind Jeff Foxworthy mentioned) Submitted by: Jonathan S.
"crawling in your pants" "crawling in the dark" Merck P.
"Crawling In The Ark" originally "Crawling In The Dark"
"Sam Direction" originally "Same Direction"
Someone is headed toward Sam? "Can I Buy You A Rink" originally "Can I Buy You A Drink"
Somebody must be big into skating. "Shame Direction" originally "Same Direction"
One might better avoid going that way! "Without A Flight" originally "Without A Fight"
"Without A Fright" originally "Without A Fight"
"Can I Bury You A Drink?" originally "Can I Buy You A Drink?" "The Treason" originally "The Reason"
"Drawling In The Dark" originally "Crawling In The Dark"
"Trawling In The Dark" originally "Crawling In The Dark"
"Brawling In The Dark" originally "Crawling In The Dark"
"Crawling In The Lark" originally "Crawling In The Dark"
"Crawling In The Bark" originally "Crawling In The Dark"
There are additional Hoobastank song titles with a letter changed available. There are additional Hoobastank song parodies available. 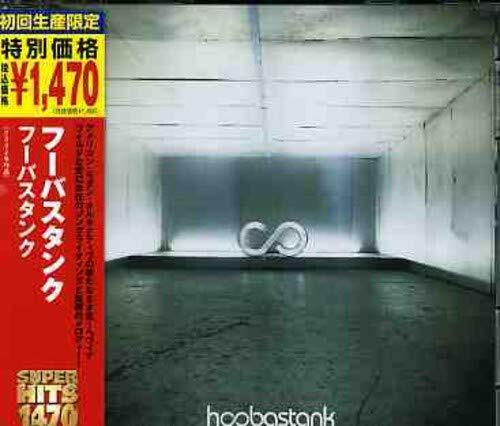 There are additional Hoobastank commercials that haven't been done yet available. There are additional Hoobastank on hold music ideas available. 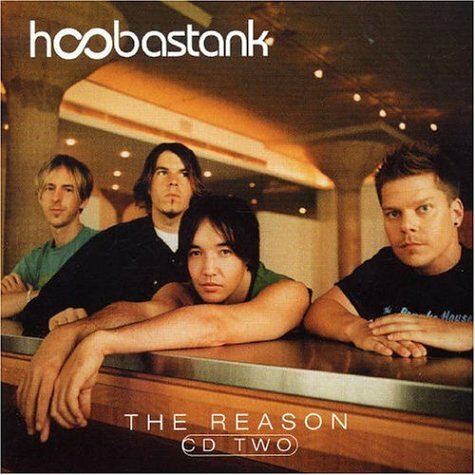 Hoobastank Do I Wanna Know The Reason? 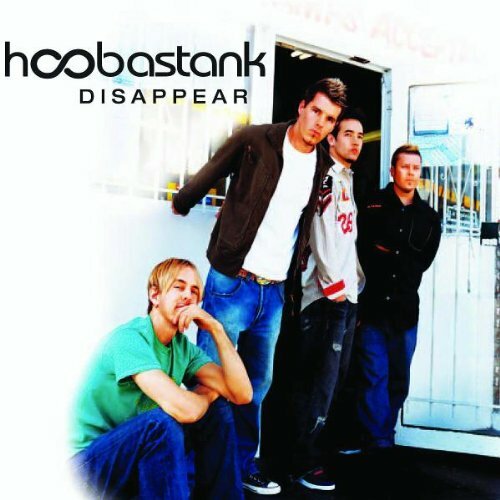 There are additional Hoobastank duets that haven't been done yet available. Can you bring a chimpanzee? There are additional Hoobastank misheard lyrics available. That's why i need you to hear. There are additional Hoobastank misheard stories available. When they sing this part, they shriek like they are being tortured! It sounds like my six-year-old sister when she gets mad and starts screaming at the top of her lungs! It's insane! Come on, anyone who's ever seen The Lion King knows you can't change the past! He tries really hard to make these two lines rhyme, but ends up sounding extremely stupid cuz it just doesnt work! 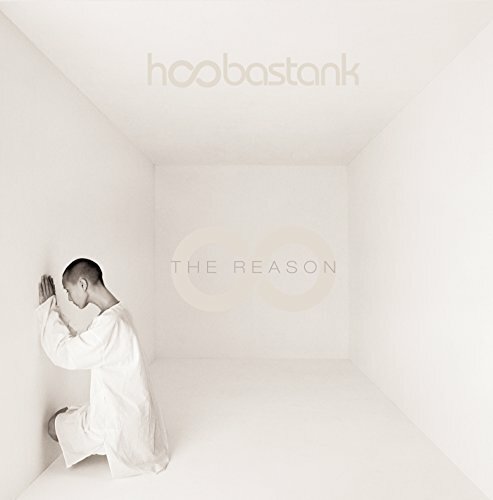 "The Rea Son" originally "The Reason"
"The Rea's On" originally "The Reason"
"There A Son" originally "The Reason"
There are additional Hoobastank Band Name Anagrams available. "Earth Nose" originally "The Reason"
"Rose At Hen" originally "The Reason"
"On Her Seat" originally "The Reason"
"Neat Horse" originally "The Reason"
"Rent A Shoe" originally "The Reason"
There are additional Hoobastank Song Title Anagrams available. "Can Die You A Brink?" originally "Can I Buy You A Drink?" How can one die a brink? "Can Buy Dew A Rink?" originally "Can I Buy You A Drink?" How could dew own a rink? "Piss A Deer" originally "Disappear"